(Updated at 10:45 a.m.) A new business is gearing up to take its formerLake Anne Plaza spot of Singh Thai, which closed five days ago. Lake Anne Plaza posted on Facebook that a business called “Local VA” has a “coming soon” sign up on the door at 1633 N. Washington Plaza. 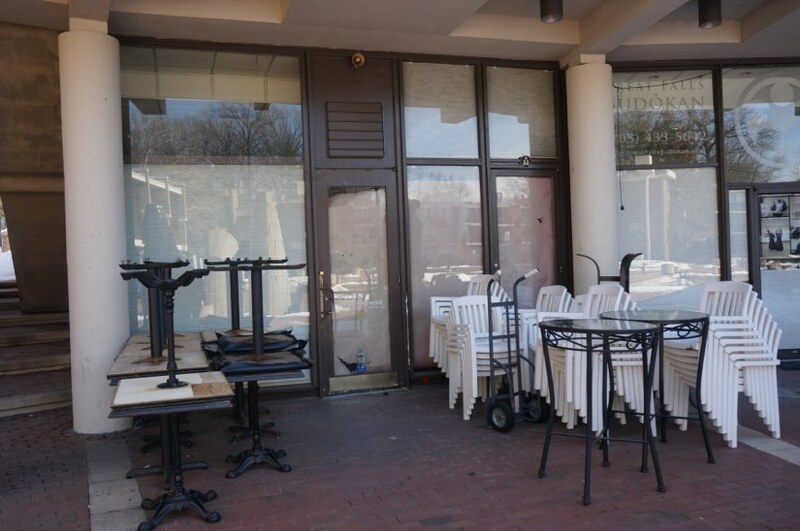 After nine years at Lake Anne Plaza, the locally owned Thai restaurant closed on Sunday (March 31).